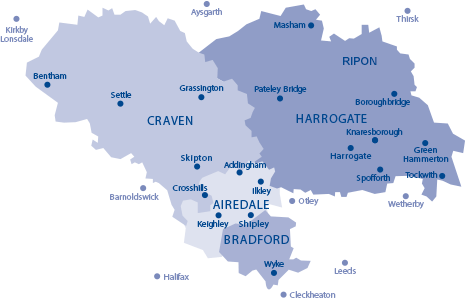 care@carersresource, (formerly Crossroads Care) a service of Carers’ Resource, has provided services across Bradford District for 25 years. 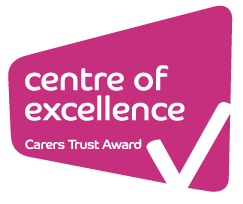 Above all, we aim to provide a responsive, person-centred, personalised support package to enhance and enrich the quality of people’s lives. 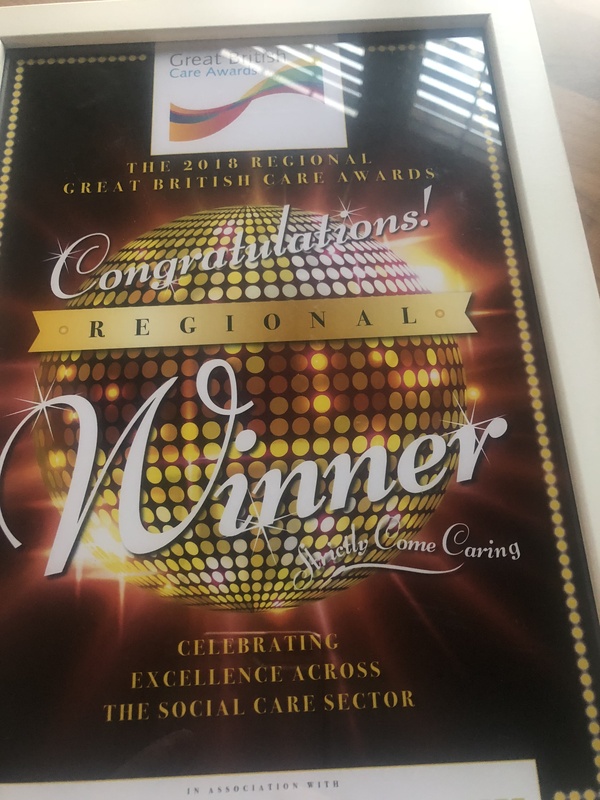 Care @ Carers’ Resource is delighted to be the regional winner of the Care Innovator Award category in the 2018 Regional Great British Care Awards held on the 17th November at the National Railway Museum. A big thank you to the whole team for their continued hard work. Young people in England are being targeted by the government in a bid to recruit thousands of more care workers (12/2/19, BBC News). The ‘Every Day is Different‘ national campaign is encouraging people to join the #care sector. At Care@ we are recruiting – and not just young people – so come to our open days in #Skipton and #Harrogate to find out more. Harrogate Office (11 North Park Road, HG1 5PD) on February 27th, 10am – 1pm. Benefits of working with us include flexible working; the prospect of a rewarding career; opportunities for training, development and career progression; pay above the minimum wage; paid travel time; and fuel costs. We welcome people with experience in the sector or those who are new to it, as full training will be provided for free. 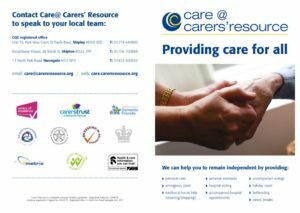 If you’d like to know more, email Sam at sdawson@carersresource.org or call 01274 588990. You must have a driving licence and access to a vehicle. 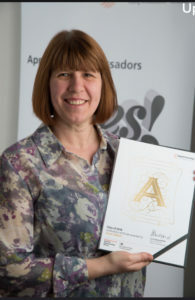 Congratulations to Susan Gilbert for achieving her certificate of graduation, completing Health and Social Care Level 2. 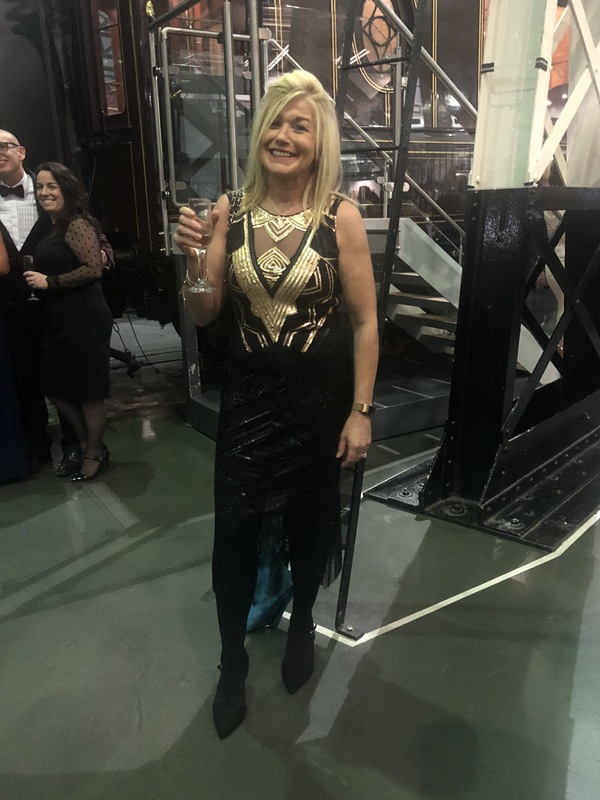 Well done Susan! 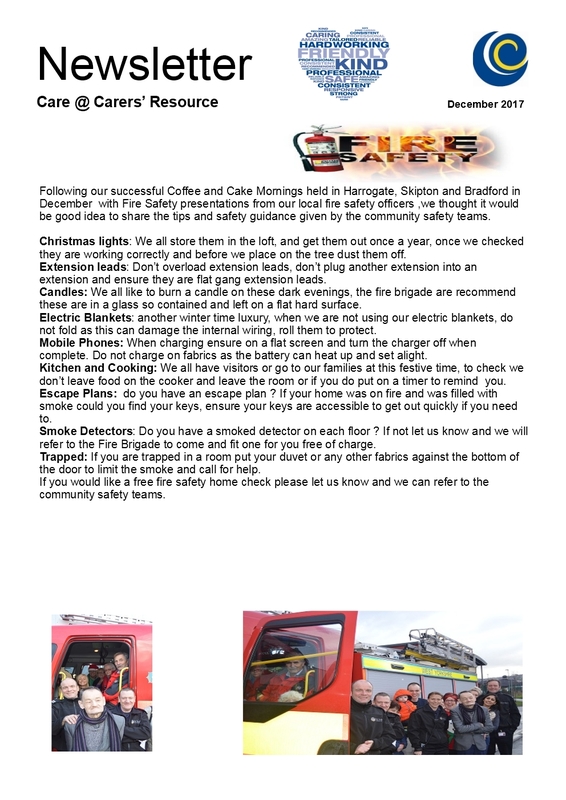 The December Care @ Carers’ Resource newsletter is out. This month’s edition contains information on fire safety for the Christmas period and on CarerSmart, a club where carers could save money on a range of products.